The Des Moines real estate market continued to make advancements in 2016. Home prices and appreciation rates experienced slight improvements during the first-half of the year. Even better, gains in the last three years have extended the trend of positive price growth since the recession. Although still behind the national average, the Des Moines real estate market performed well in first six-months of the year, and the trend is expected to continue moving forward. 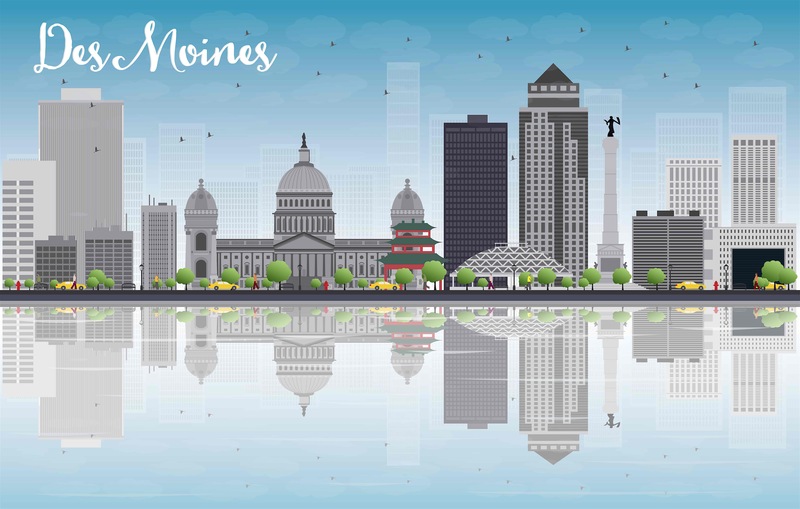 Improvements to the Des Moines real estate market were attributed to a combination of factors, including new housing construction, home affordability and the local economy. The Des Moines labor force was resilient during the first-half of the year, despite lower-than-expected numbers in both job-growth. Home affordability and new housing construction, on the other hand, fared especially well in 2016. Construction for Des Moines real estate remained on pace to exceed the national average, while affordability was among the lowest in the country. 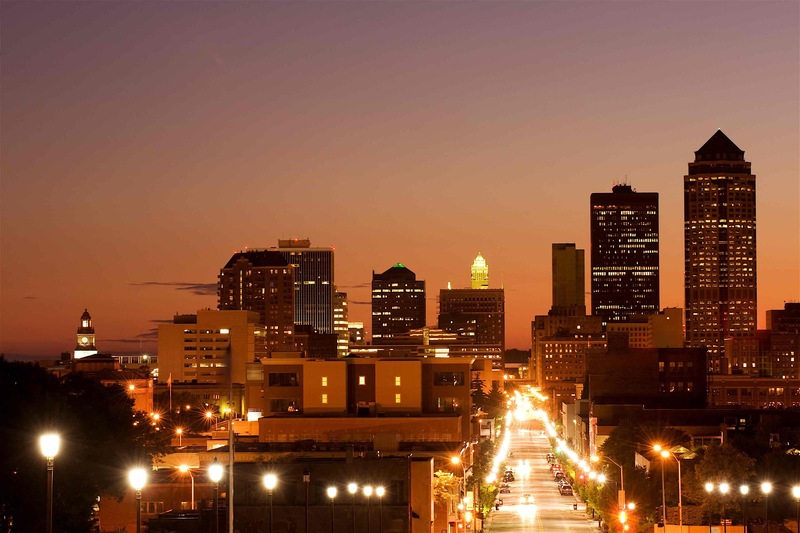 The Des Moines real estate market is expected to continue the positive trends moving forward. Homes purchased in the Des Moines, IA housing market one year ago have appreciated, on average, by $ 6,938. The national average was $ 14,963 over the same period. Homes purchased in the Des Moines, IA housing market three years ago have appreciated, on average, by $ 24,286. The national average was $ 46,878 over the same period. Homes purchased in the Des Moines, IA housing market five years ago have appreciated, on average, by $ 44,646. The national average was $ 82,353 over the same period. Homes purchased in the Des Moines, IA housing market seven years ago have appreciated, on average, by $ 54,285. The national average was $ 77,054 over the same period. Homes purchased in the Des Moines, IA housing market nine years ago have appreciated, on average, by $ 58,586. The national average was $ 31,126 over the same period. Total home equity is another segment that fared well in 2016. Price appreciation and principle payments in the last three years have boosted total equity growth since the recession, helping to benefit Des Moines real estate investors and homeowners alike. Gains in the last nine years have achieved moderate gains, although still behind the national average. Homes purchased in year nine earned the largest margin of profit at $ 58,586, compared to $ 31,126 by the rest of the country. That said, as appreciation rates continue to pick up speed, the trend of equity growth in Des Moines is expected to carry on. Foreclosures are another element to consider, especially when it comes to Des Moines real estate investing. There were 680 properties in some stage of foreclosure during the month of December, according to RealtyTrac, a 48 percent increase from the previous month, but three percent lower than the same period last year. In terms of REO properties (bank owned real estate), that percentage rose 41.9 percent from the previous month. The current rate of foreclosures should also produce an influx in investment activity moving forward. The Des Moines real estate market continued to make positive progress in the first-half of 2016. The median home price was $ 187,900 during the second quarter, compared to the national average of $ 239,167. One-year and three-year appreciation rates for Des Moines real estate was 2.1 percent and 8.8 percent respectively, while gains in the last three years have extended the trend of positive price growth after the recession. New housing construction and home affordability continued to aid the Des Moines real estate market. Homeowners paid 7.8 percent of their income to mortgage payment during the second quarter, whereas the national average paid 15.8 percent. The Des Moines housing market continued to rank among the most affordable areas in the country. In terms of new housing, the construction level in Des Moines reached 32.5 percent above the long-term average, while single-family housing permits flat lined at 3.9 percent, in comparison to 10.6 percent by the rest of the country. Construction is on the rise relative to last year, suggesting the local inventory has stabilized. Another factor influencing the Des Moines real estate market in 2016 was the local economy. Despite rising from last year, unemployment fared well during the second quarter as rates settled at 3.8 percent, compared to the national average of 4.9 percent. Job-growth also remained strong. One-year job growth reached 1.7 percent during the second quarter, compared to 1.9 percent by the rest of the country. The local economy remained competitive during the second quarter, and the trend should further continue in the second-half. Moving forward, the Des Moines real estate market is expected to see weaker price growth than in the US in the next 12 months. According to the National Association of Realtors (NAR), Des Moines real estate is forecasted to grow by 2.8 percent, compared to the national average of 3.6 percent. Despite lower price forecasts than the rest of the country, the Des Moines real estate market is poised to see significant growth in 2017 and beyond. 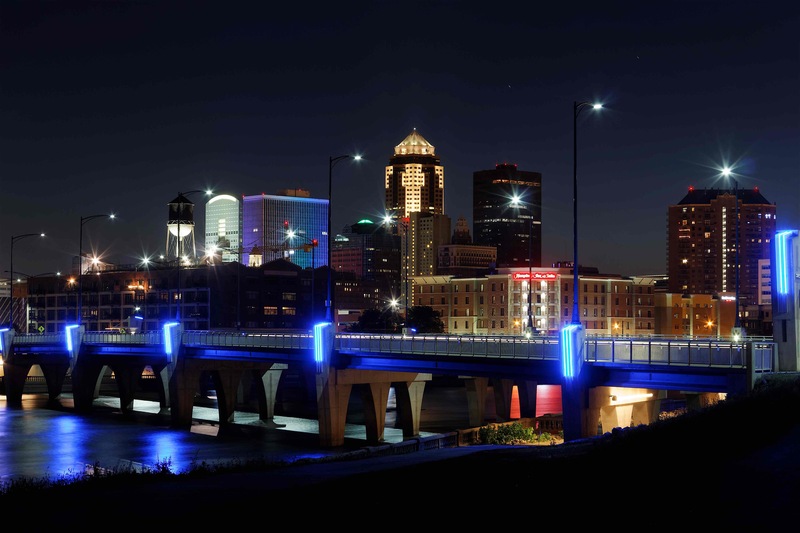 The post Des Moines, IA: Real Estate Market & Trends 2016 appeared first on FortuneBuilders.